I’ll lay my cards on the table, I’m a bit of a Mega Man fanboi. 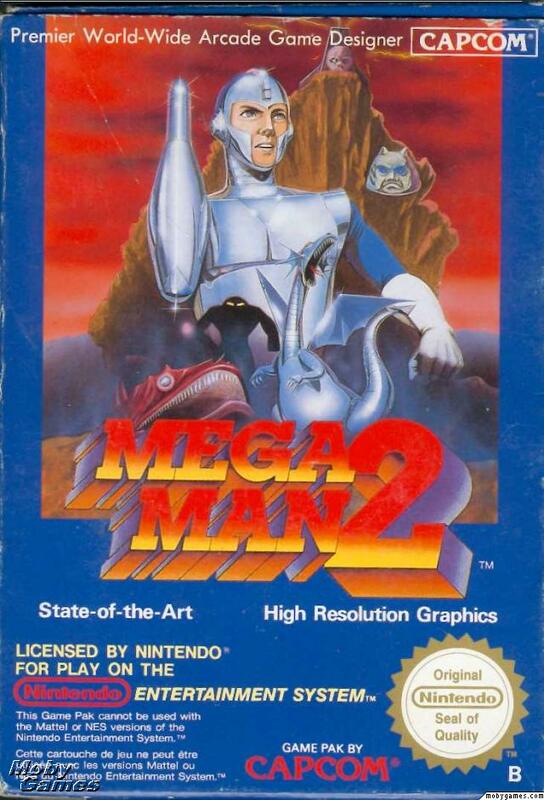 It is well known that Mega Man 1 didn’t sell well, it was an alright game, but it was poor commercially. This meant Capcom did not want to commit to a sequel. 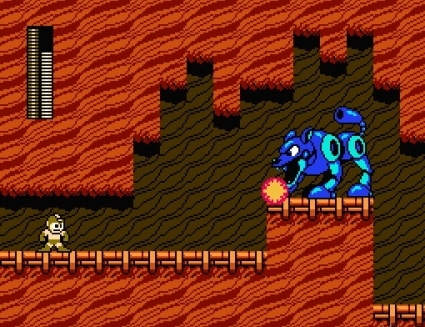 Despite this, the development team were allowed to continue developing the Mega Man series as long as they worked on other projects at the same time. So, building on Mega Man 1, (and using some content that was cut from the first game) they made one of the best games on the NES. Being a platformer, you want tight and responsive controls. Mega Man 2 is perfect at this, everything you do is responsive. When you fail to make a jump, it is your fault, there is no slipping off platforms, or missing a ledge, or dodgy collision boxes. Fail, and it is down to you. Each boss has a unique skill, and choosing the order you take the bosses on is tactical. You can take optimum routes, for ease of life. Or you can take harder routes and not use boss weaknesses against them. Thankfully, there are no Yellow Devil type brickwalls you come across. The Dragon Boss on Wily Stage 1 offers a challenge under pressure, but feels fair. You are required to do some precision jumping, but not to the fucked level on Yellow Devil. The music really is brilliant, and along with the Final Fantasy 7 sound track, I listen almost everyday at work. Each Robot stage has it’s own music, the boss music, Dr Wiley’s Castle stage 1 (literally the greatest music ever composed) and 2, and some incidental music. Even if you never play the game, go and listen to the soundtrack, there are so many awesome versions of Dr Wiley stage 1 alone, there are acapella versions, metal versions and orchestral versions. All of them awesome, but seriously. listen to the original in all its 8bit glory! I really enjoyed MM2 it still offers a challenge, and keeps me coming back in a way that Mega Man 1 doesn’t. 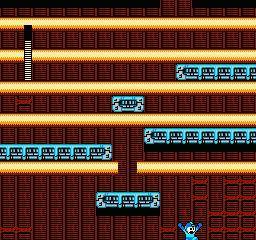 The challenge feels fair, and the game has been tweaked just enough to remove the many frustrations of Mega Man 1. If the difficulty is too high for you, maybe try Mega Man X series. You can speed run it (record is around 30 minutes), but don’t, saver the game, enjoy the music, the whole thing is an experience that everyone should have. You can get it on almost everything now, WII virtual console, PSN and I’m pretty sure it is on Android and IO/S, so you have no excuses. Buy this game. Cons: The ending (SPOILER FREE) is a little bit too much like the end to the Incredible Hulk, Dr Wily Castle Stage one Dragon boss.